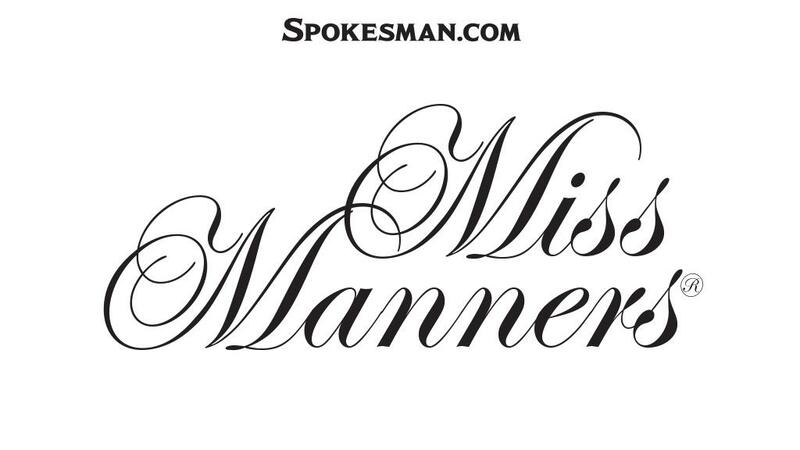 DEAR MISS MANNERS: Is it rude to begin a conversation with “I don’t want to start a fight, but …” and then say something rude, challenging or confrontational? Another version I’ve heard is “Don’t get mad, but …” just before a person says something rude. GENTLE READER: And therefore you feel you are on the same terms with them as others with whom you take off your clothes or welcome into your mouth? Miss Manners does not recommend dispensing with the formality of professional relationships, which makes that useful distinction. Published: April 15, 2019, 9:11 a.m.